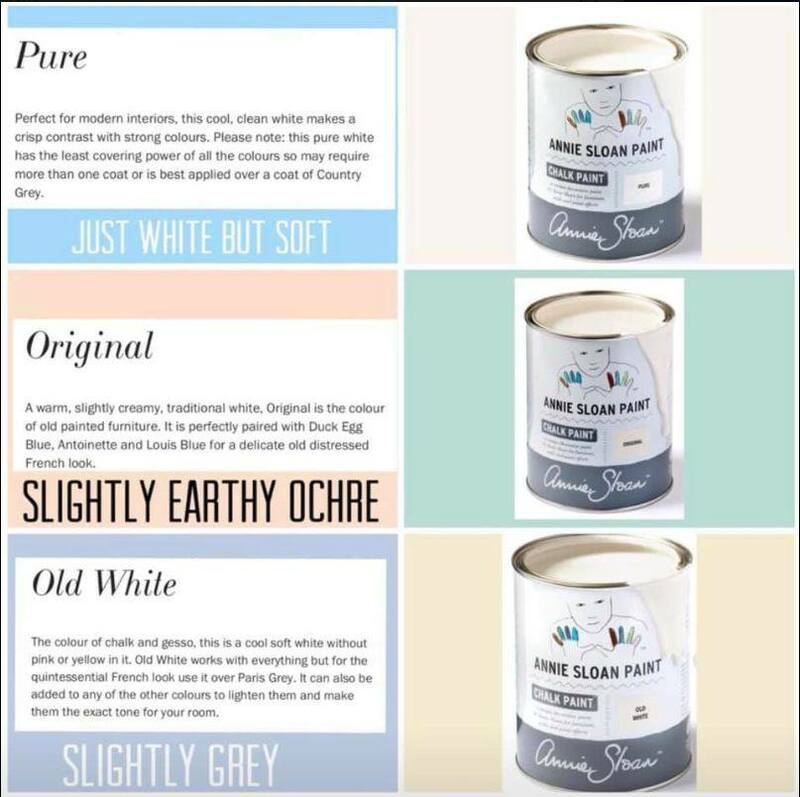 What are the Differences Between the Three Chalk Paint® Whites? Happy New Year and welcome back everyone. We’re moving into our 2019 with all the best intentions, and are getting some awesome new product additions in-stock. 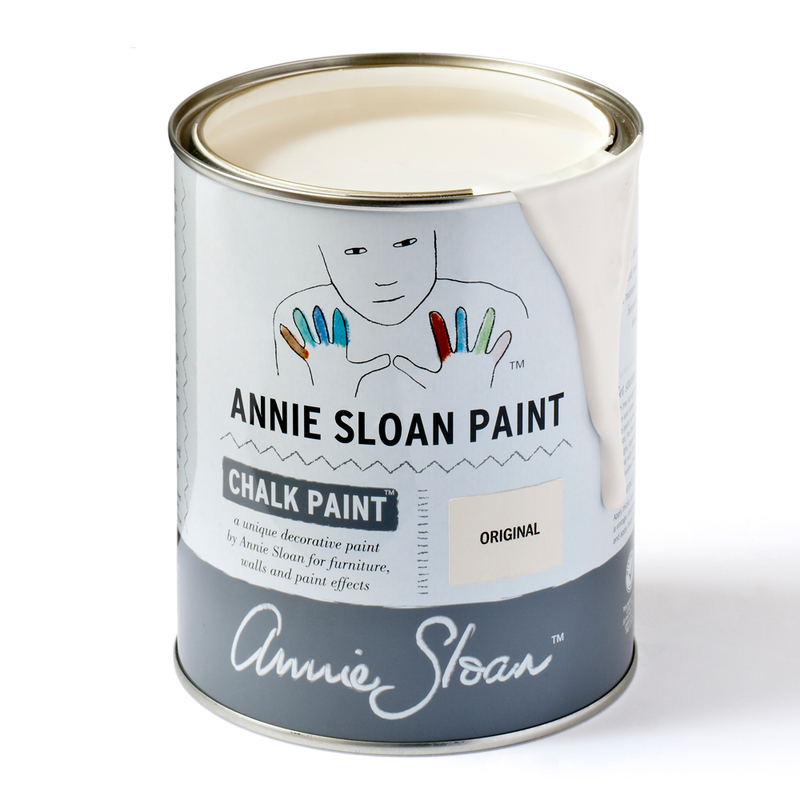 Some are the new Chalk Paint® by Annie Sloan colors… which includes a ‘new’ white— the color ‘Original’ which has been included in Annie’s European collection for some time now and is just new to us. We’re thrilled to finally have it though! While there is not much difference in the new colorations versus the old, we definitely suggest you visit us to see samples in-person. If you’re trying to paint a piece to coordinate with some other previous whites, you may find that the ‘Original’ is the most similar to what your old ‘Old White’ used to be and may coordinate best. Another major plus in ensuring the colors are 100% consistent throughout the globe is that there’s been a small update to the paint’s consistency as well. We find that the paint is even more luscious and creamy. Pop in for a demo with the new paint as well!